New YouGov research suggests a high level of anxiety around Japanese knotweed and alarming levels of myth and misinformation. 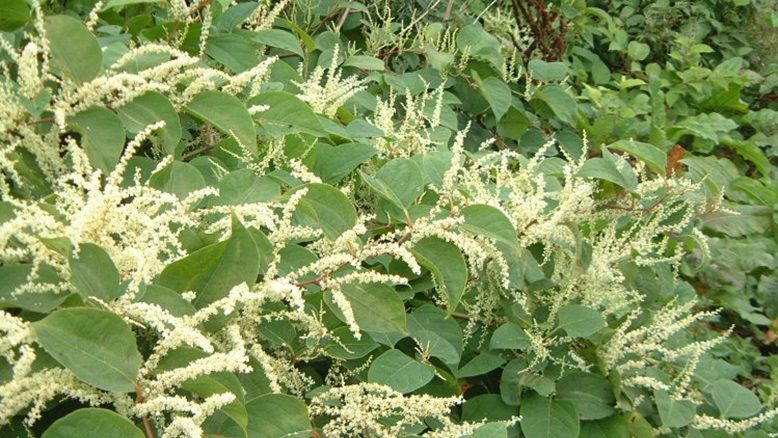 Nic Seal, MD and Founder of Environet comments “Homeowners are right to be concerned about the threat posed by Japanese knotweed. Attempting to deal with it by cutting it down repeatedly, burning it, burying it or using common weed killers simply won’t work as the plant can lie dormant beneath the ground, only to strike again when people least expect it.